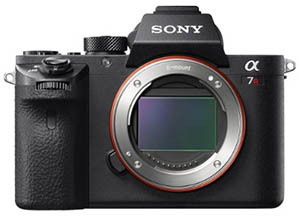 Sony has been synonymous over the years with High End Video Productions Tools and now with the A7RII camera has married High Resolution still photo acquisition with onboard 4K Video recording. We have added this phenomenal tool to our arsenal providing us with the capability to shoot 42 megapixel images at 7952 X 5304 pixels for highly detailed imagery as well as 4K video (which is four times the video size of High Definition video). With the Nodal Ninja Panoramic Head we get precisely aligned images enabling us to quickly produce fully immersive 360 degree panoramic photos that we then build into self contained interactive presentations ready to be linked to the MLS Virtual Tour button. When viewed on Gyroscopic enabled devices from the Occulus Rift Headset to just a standard ipad/iphone you get the Virtual Reality experience of viewing the room as if you were there. Coupled with our ability to add 360 panoramic images from the air we can build impressive VR presentations or any size and scope. 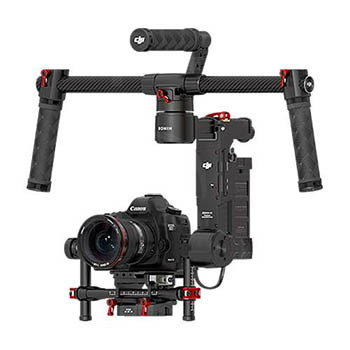 We have been using DJI aerial platforms equiped with DJI Zenmuse Gimbals for a number of years so were really excited to acquire the DJI Ronin that uses the same 3 axis stabilization technology used in their UAVs to bring the camera down to earth and “fly thru” properties from ground height. With the added weight capabilities of the Ronin we can “fly” any of our full size DSLR cameras allowing us to capture beautifully flowing video as we glide around the property. We have long been waiting for the time we could fly a large sensor camera with a decent piece of glass in front of it. Short of spending $15K on a heavy lift drone there has been little in the way of affordable high quality capture until now. 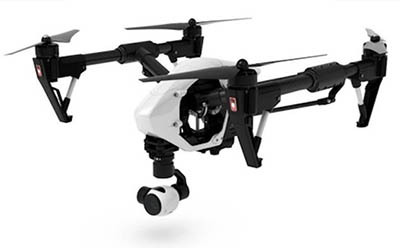 With the new Zenmuse X5 camera attached to our Inspire 1 UAV we now can lift a 15 megapixel Micro 4/3rds camera into the air for truly spectacular image capture. There is no better lens for capturing images that get as close as possible to the field of view we have as humans. 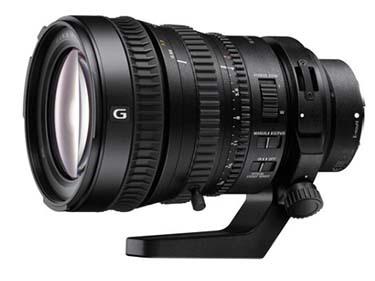 Capturing a 90+ field of view this lens produces stunning images. Adding this lens to the stable has been very exciting and the results speak for themselves. 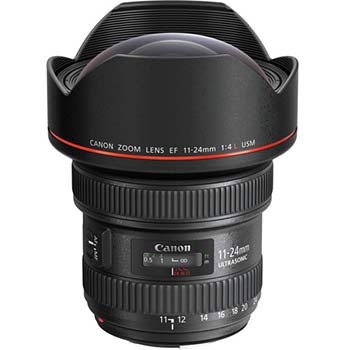 This lens is the widest tilt-shift lens in the Canon lineup and provides tilt-shift functions to control perspective and correct convergence of lines within your frame. 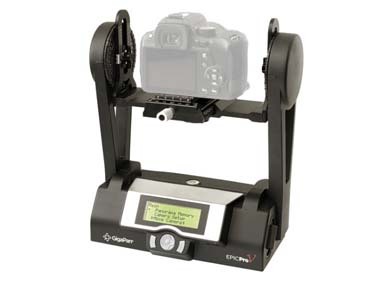 It is especially useful in architecture, landscape, and product photography. 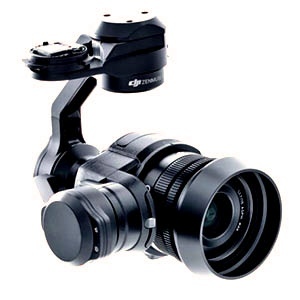 The optical tilt mechanisms enable precise control of depth of field along with perspective control. 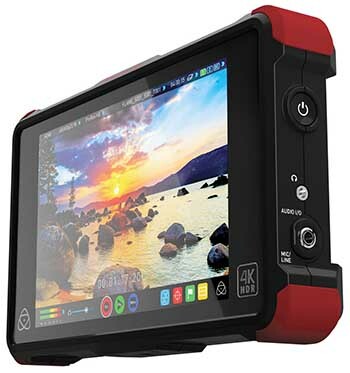 The Atomos Ninja Flame is a 7", 1920 x 1200 on-camera recording monitor that combines 4K recording with a 10-bit FRC panel that supports native display of HDR (log) footage as well as high brightness viewing of Rec. 709 footage. It utilizes an HDMI input to support clean output signals at resolutions up to UHD 4K, recording it to 2.5" SSDs using 10-bit, 4:2:2 Apple ProRes and Avid DNxHR codecs. 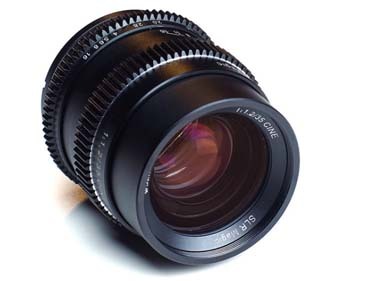 The SLR Magic Cine 35mm f/1.2 Lens for Sony E-Mount supports cine-style shooting on Sony E-Mount cameras. 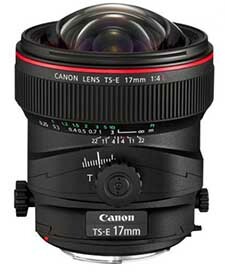 It weighs in at around a pound and covers full-frame sensors with a fast f/1.2 maximum aperture for shallow depth of field. It features geared focus and aperture rings, a clickless iris that allows smooth aperture pulls, and a 13-bladed iris for a rounded aperture and pleasing bokeh. the EPIC Pro V from GigaPan enables automated multi-shot stitched image capture along with continuous movement modes for producing dynamic videos and motion time-lapses. 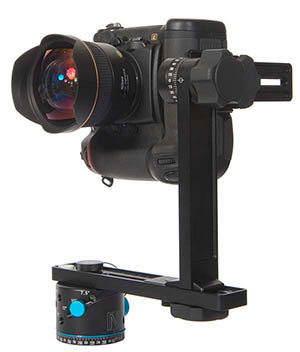 Utilizing a 360° horizontal panning base with 180° vertical tilt, a range of movements can be used to perform creative effects during video or time-lapse recording, and both axes can be operated simultaneously to produce diagonal movements. Benefitting still photographers, the mount also supports capturing multi-frame panoramas and gigapixel imagery, with the ability to record up to 20 frames per shooting position for HDR and exposure bracketing applications. A dolly shot is one of the quickest ways to add interest and emotion to your films. A subtle push-in can make viewers think they are looking over the shoulder of the actor, while a slide to the side can build excitement for what comes next. 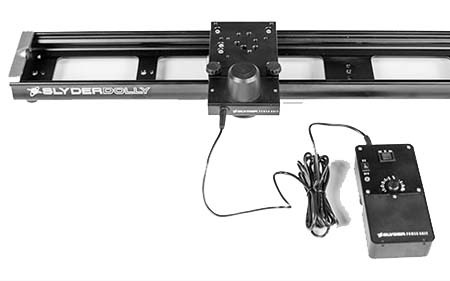 Although linear tracking dollies are relatively easy to operate, shooting consistently smooth and stable footage, especially at slow speeds, can still be challenging. The motorised slyder allows the camera to move at a constant speed along the track and with a 5 ft travel length helps produce classic reveal and tracking shots that are solid and stable.